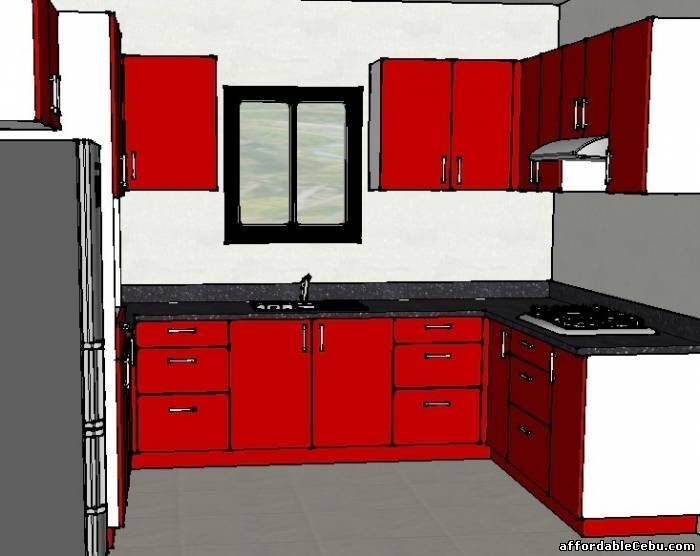 We offer stylish types of modular kitchen cabinets in different attractive designs and sizes that can fit in to today’s modern household kitchens, we offer our clients Straight Line Modular Kitchen, L – type Modular Kitchen and U – type Modular Kitchen. 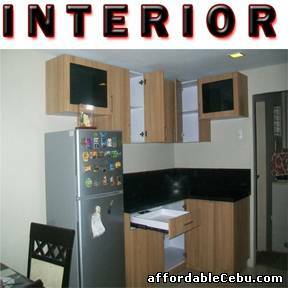 These cabinets are designed according to the convenience of the customers. 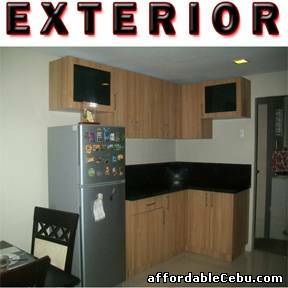 The easily detachable cabinets are easy to repair and clean. This stylish modular kitchen is made using ¾ (18mm) Melamine Particle Boards. 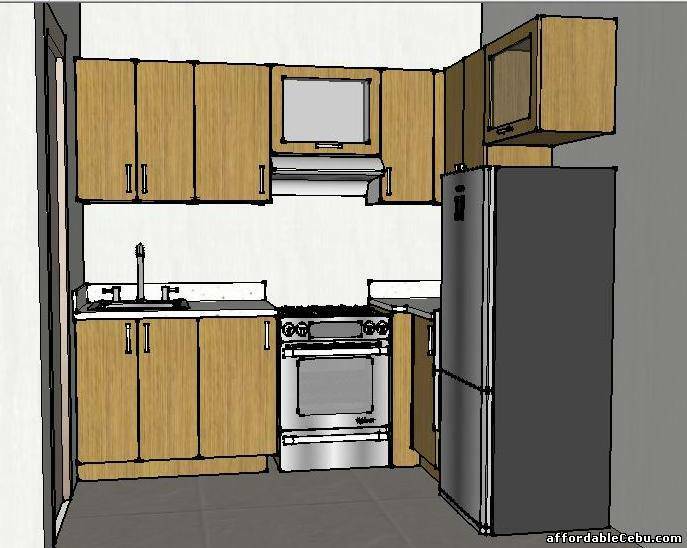 I just want to ask if mohimo ba mo ug very small kitchen? We are renovating a old home and are looking to buy a new kitchen . Please let us know your show room address .